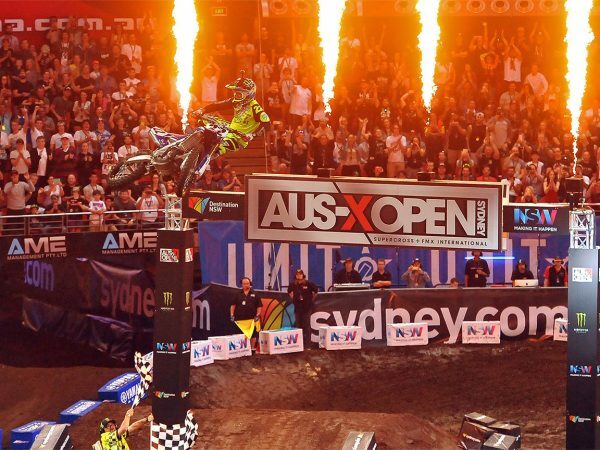 When it comes to placing a bet, punters now have more options than ever before. 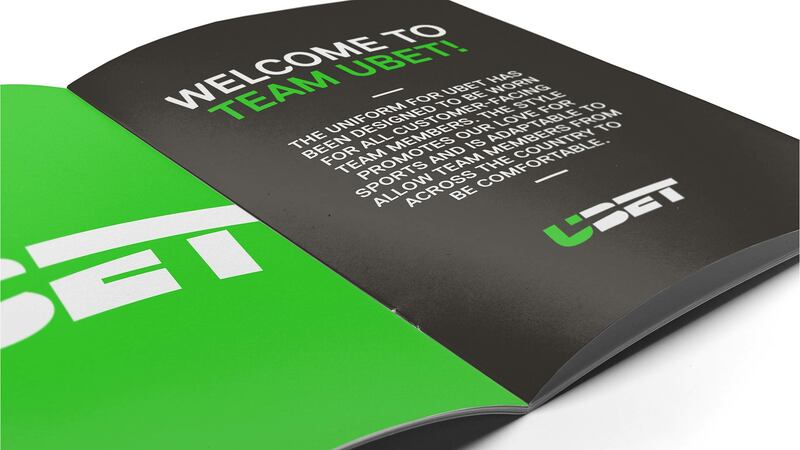 The launch of UBET was a significant moment for Tatts Group, as the company began the process of reclaiming its position in the highly competitive betting market. 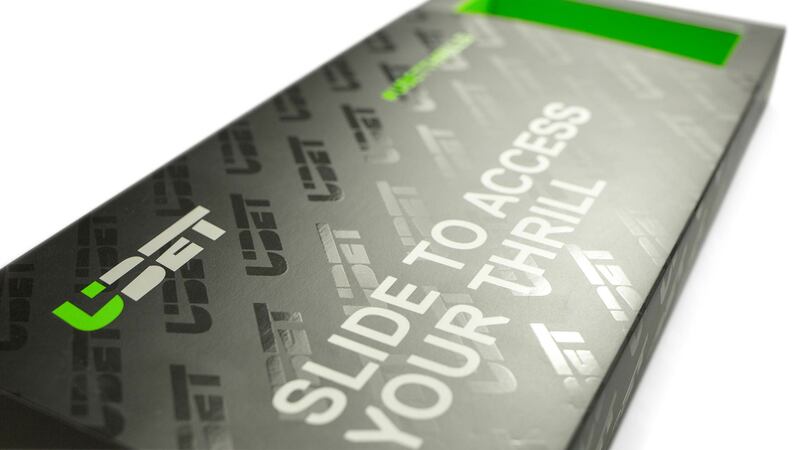 The new brand unites 1,400 standalone, pub, club and on-course TAB outlets under a single identity. 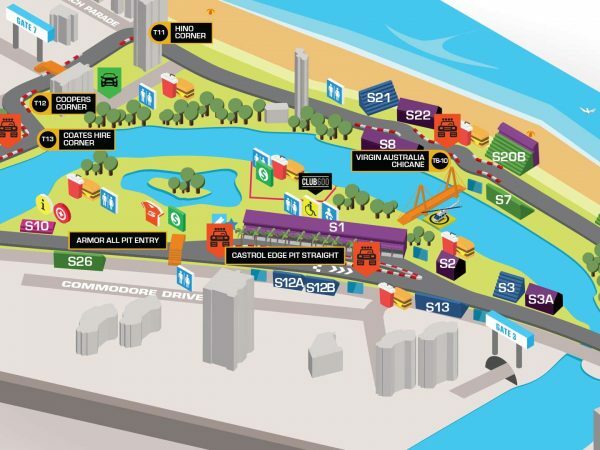 It has created a mark on the betting industry, and we were there to help roll it out. 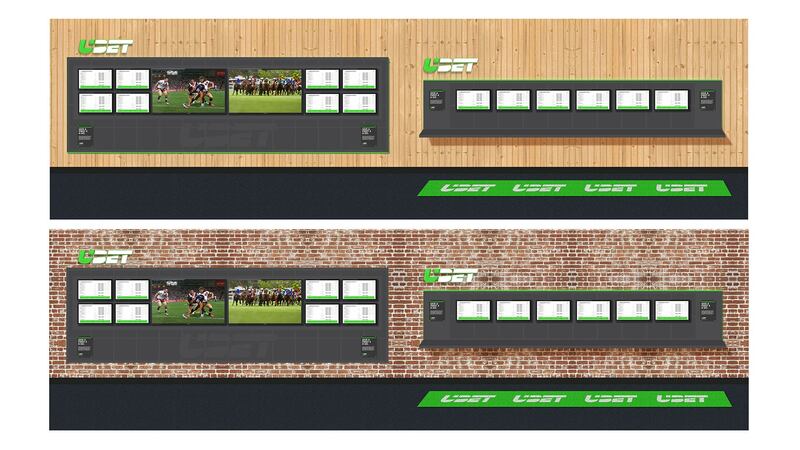 The launch of the new UBET brand was required to overcome a number of challenges, including different TAB branding across each state. 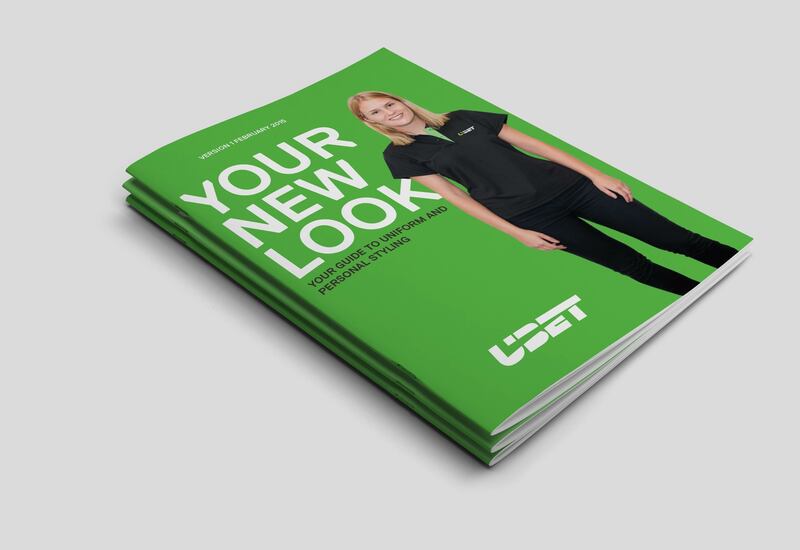 To help UBET achieve its goal of clarity and consistency, we were asked to roll out the brand’s new identity across a number of key touch points. The materials needed to be a natural extension of the identity and reflective of the brand’s new chapter. 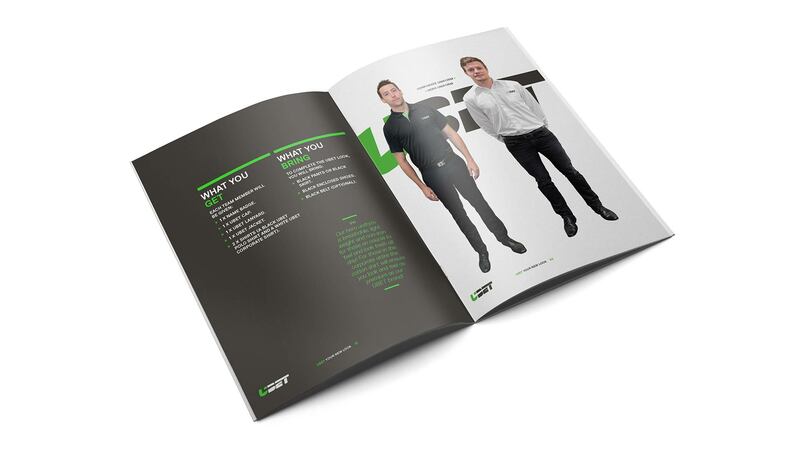 To unify UBET’s brand presence, we designed a number of foundational brand materials. Our focus was on applying the new look in a fresh and modern way. 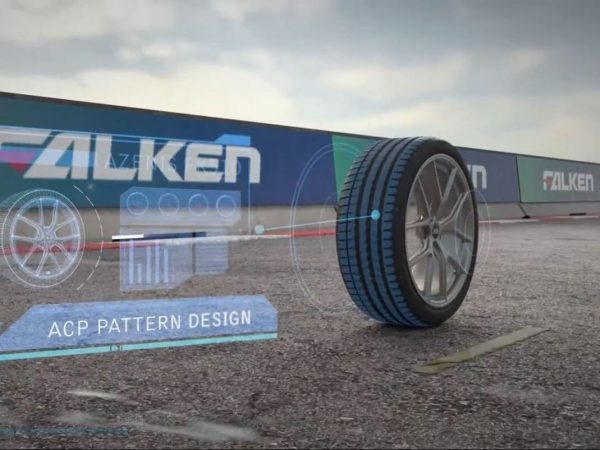 The clean and refined aesthetic of the materials was designed to appeal to the wide UBET demographic and reflect the brand’s newly developed personality. 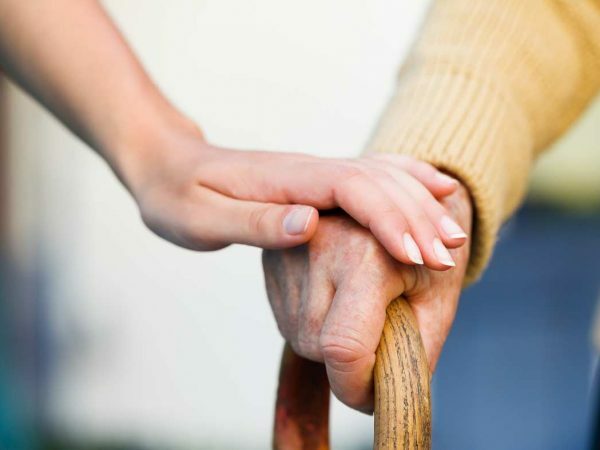 Take a closer look at our other projects. MarkMade Graphic Design Studio Brisbane. Copyright © 2018 MarkMade Pty Ltd. All rights reserved.